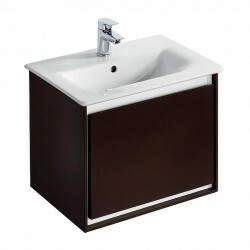 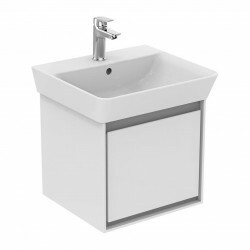 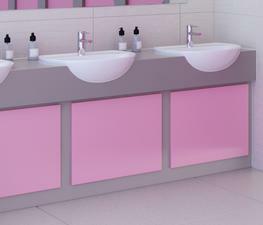 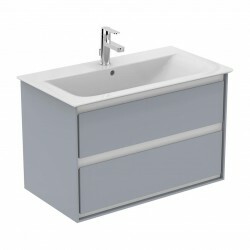 Want personalised Vanity Basins recommendations, direct from manufacturers? 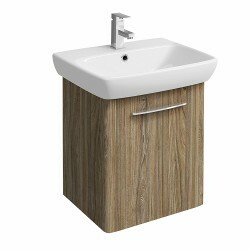 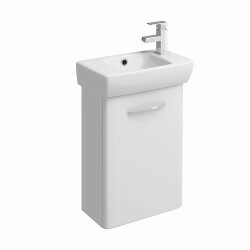 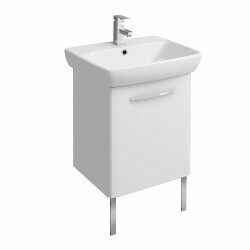 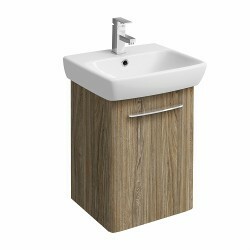 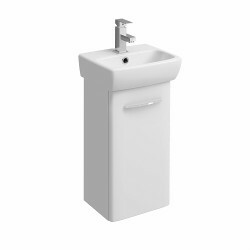 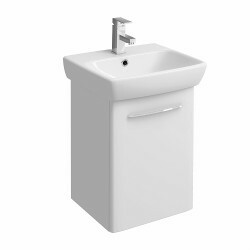 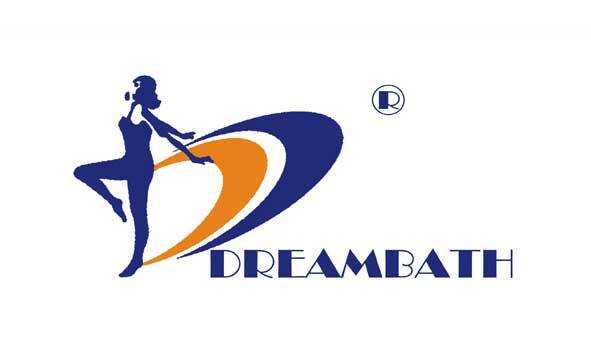 Search 70+ Vanity Basins from leading Baths & Basins manufacturers including; Grant Westfield Ltd, Ideal Standard and DreamBath. 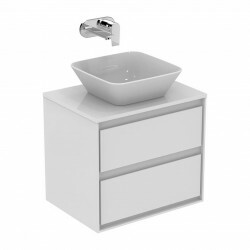 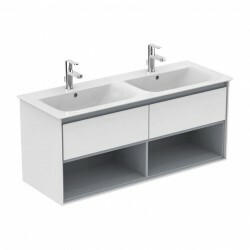 You can see a full list of manufacturers of Vanity Basins here. 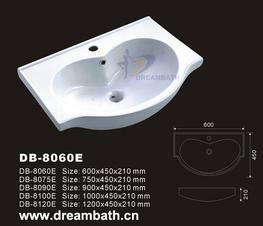 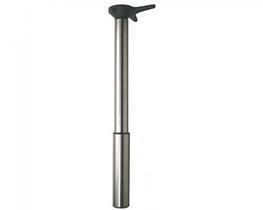 Other popular types of Baths & Basins include; Bathroom Taps, Basins and Baths. 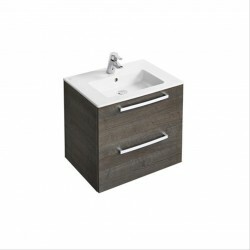 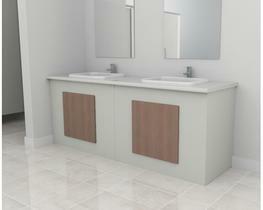 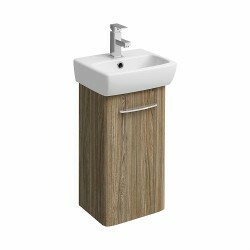 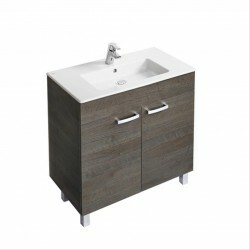 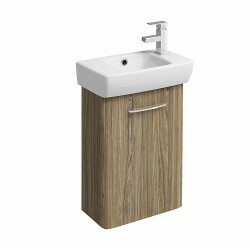 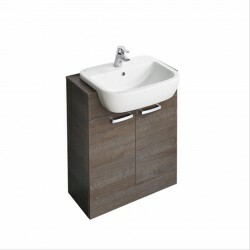 Important criteria to consider when specifying Vanity Basins include; Material(s), Colour(s) and Height.